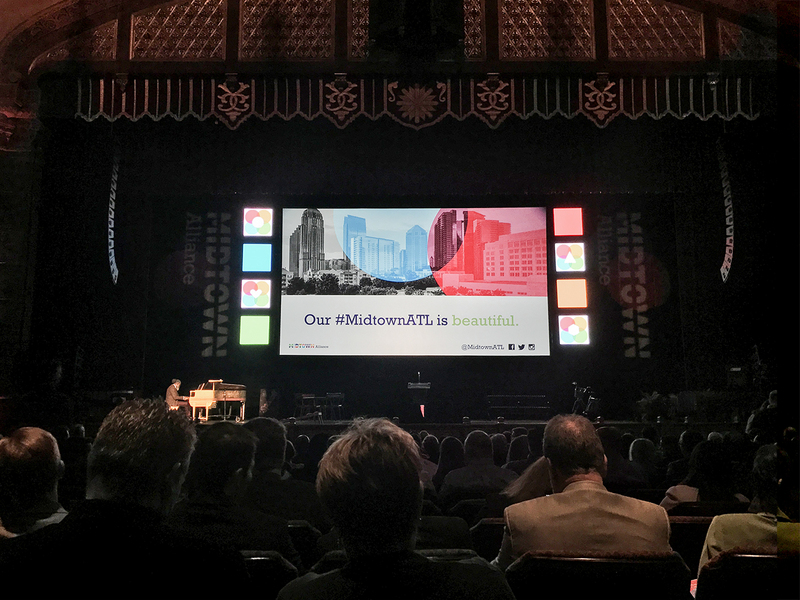 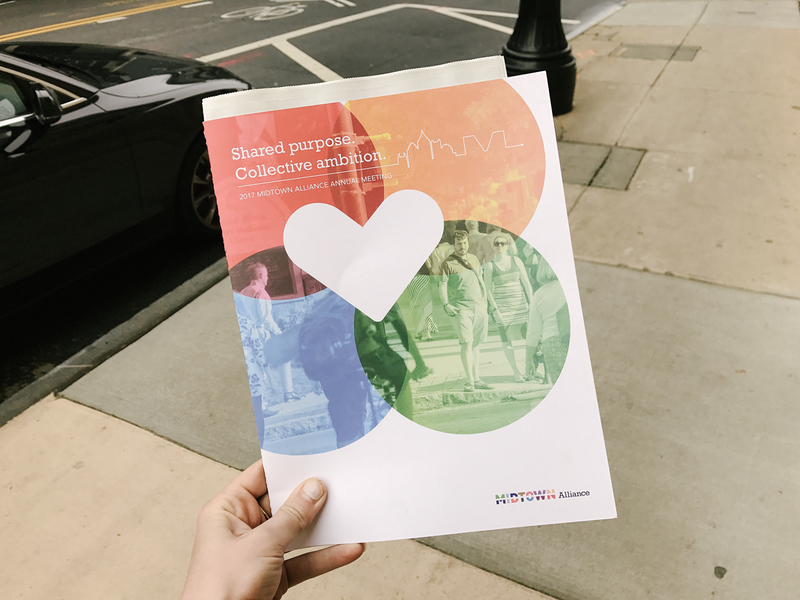 Midtown Alliance is a non-profit membership organization and coalition of leading business and community leaders – united in their commitment to Midtown as a premiere destination for commerce, culture, education and living. 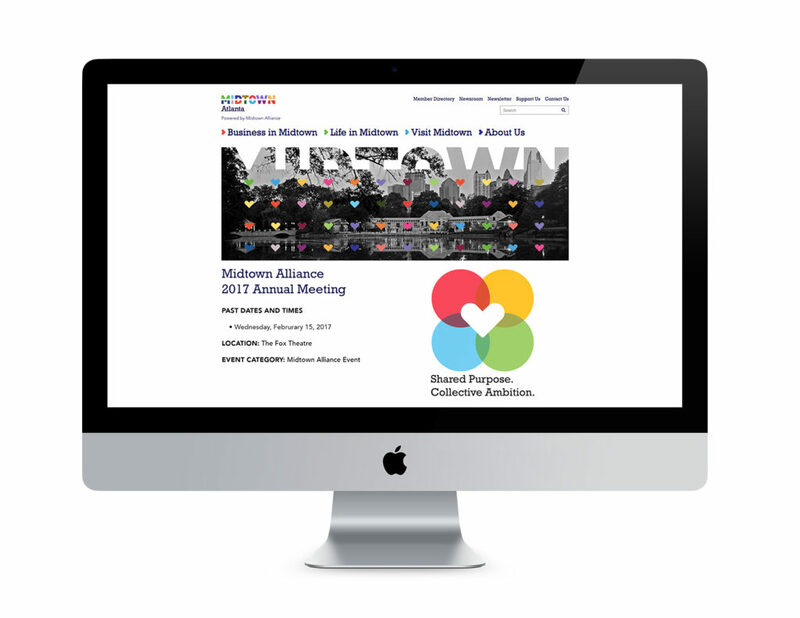 I worked with them to create and craft the brand and guidelines for their annual meeting in Atlanta. 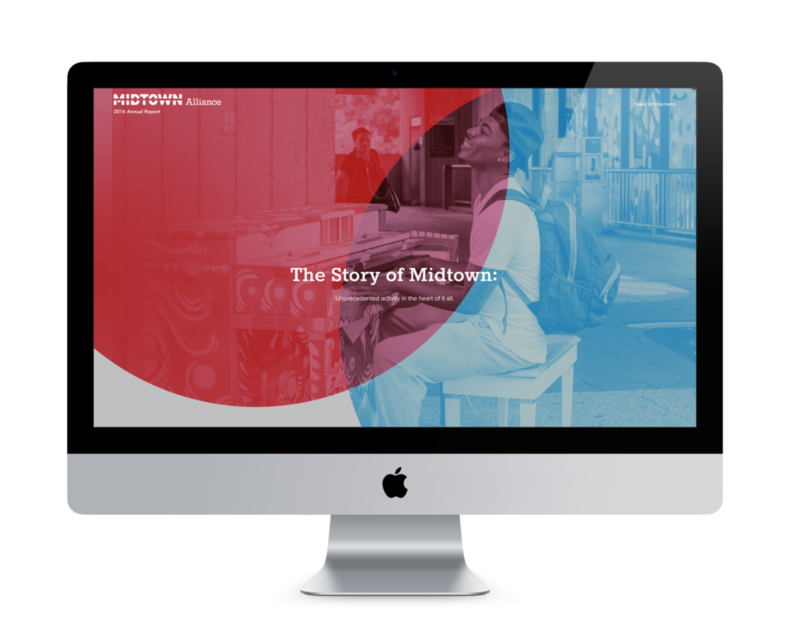 Check out the minisite here! 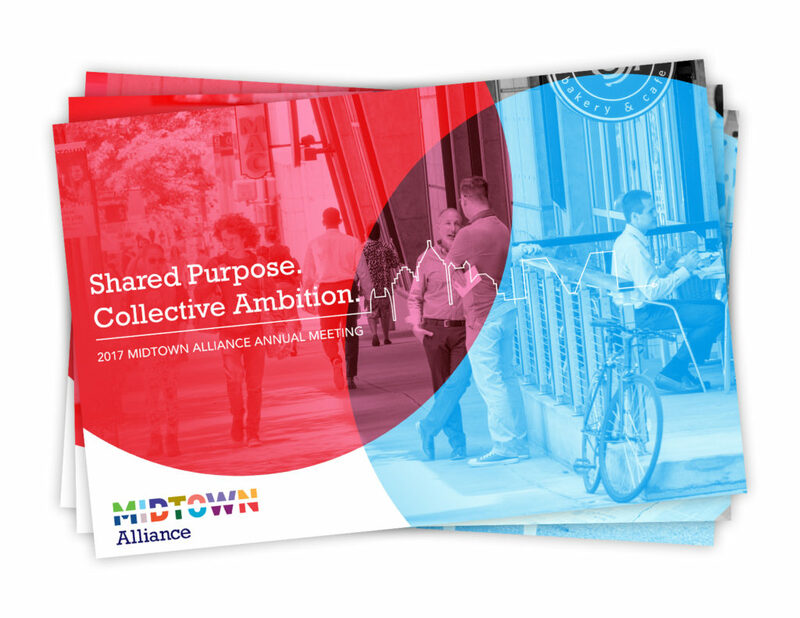 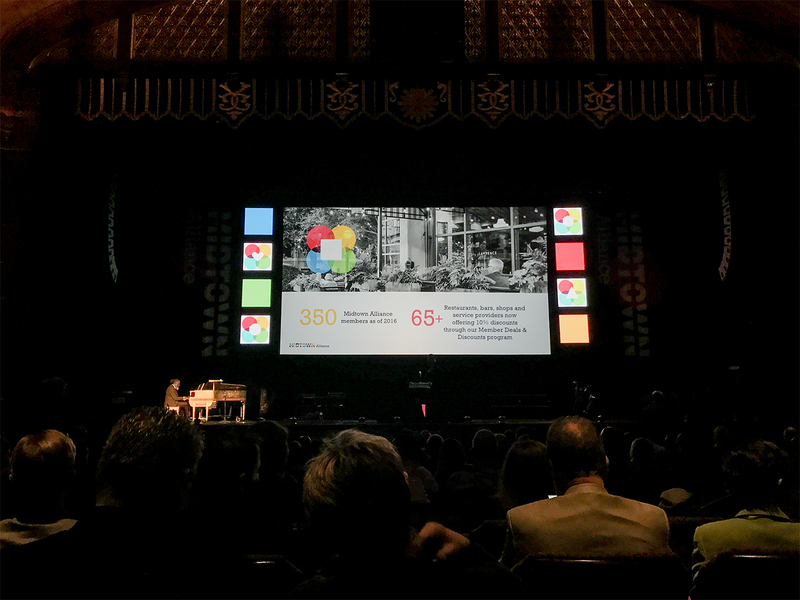 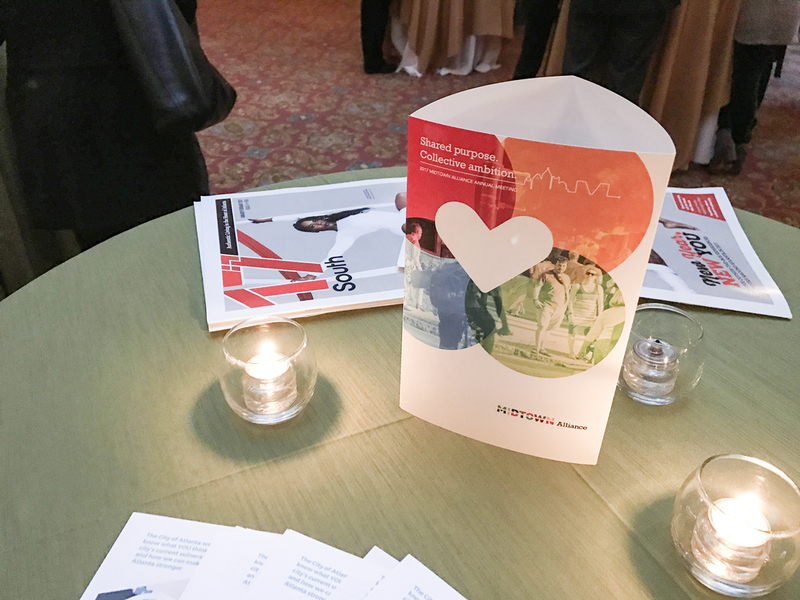 I also worked on the Midtown Alliance 2016 Annual Report minisite.